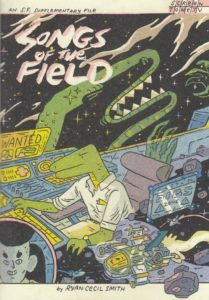 Posted on November 20, 2018, in Reviews and tagged Ryan Cecil Smith, Songs of the Field. Bookmark the permalink. Leave a Comment.